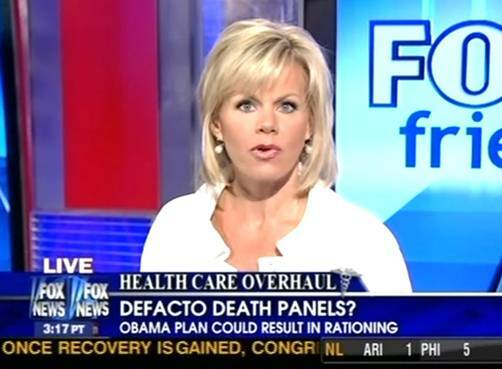 Fox News Boycott | Fox News Backtracks on ‘Death Panel’ Claims? What has Gretchen Carlson done since winning Miss America? Nothing.